Do you ever crave something? Wait, if you’re human, I am certain that you do. Well, recently I’ve been craving chocolate and raspberries. It’s a combination I’ve loved since I was a kid. And it all has to do with a guy named Ben and a guy named Jerry. 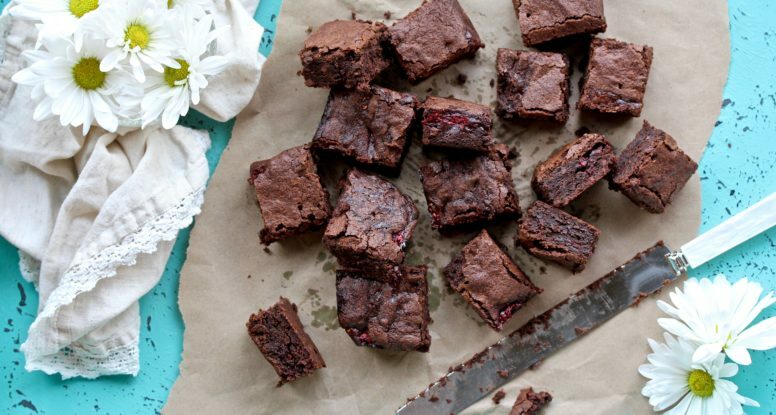 And here’s the story on how these Outrageous Raspberry Brownies were created! Picture this, you’ve just finished a delicious meal at a great restaurant and shortly after, your server comes to the table and hands you the dessert menu for you to peruse. After a quick look, you find yourself reaching for your phone because it’s time to do some research. Panna cotta? What the heck is that? 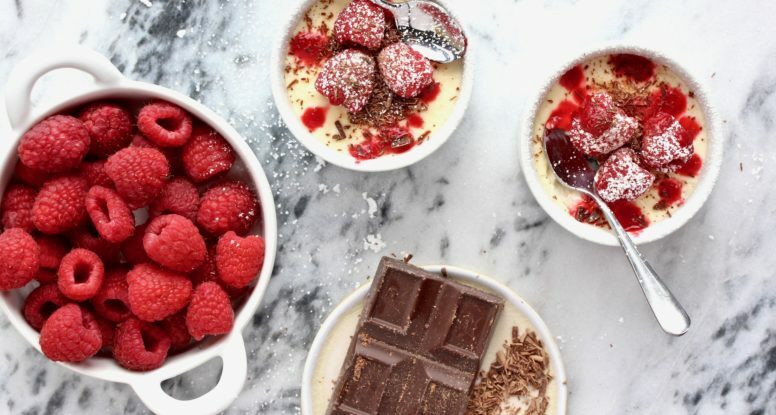 Maybe you’ve heard of panna cotta, but you don’t actually know what panna cotta is. Right? Am I right? Don’t worry about it! I’m here to save the day! Reminder, I am from Indiana, a neighboring state to Ohio. Ironically, when I was little, I never once remember hearing the word “buckeye.” You’d think that since I was neighbors with the “Buckeye State,” it would’ve been talked about at some point. But no, my first encounter was when I was at my internship at the University of Massachusetts. That’s when I fell in love with buckeyes. Is there a dessert more festive for the holidays than pumpkin pie? Of course not! 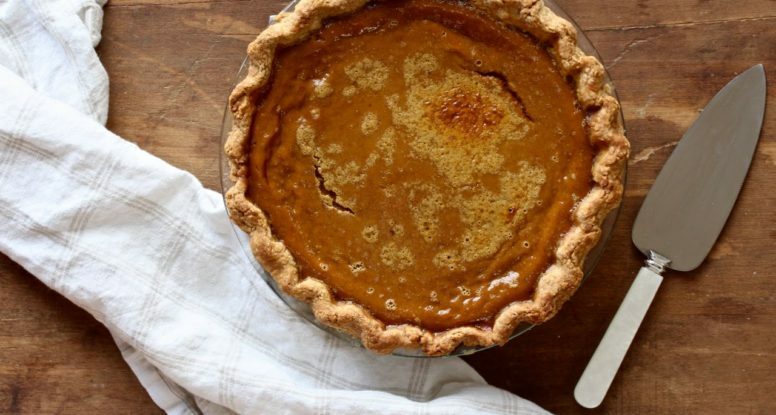 While you can certainly go out and buy your pumpkin pie, wouldn’t it feel great to make your own? I hear some of you groaning, but trust me, EVERYONE appreciates a homemade pumpkin pie. And this recipe is easy, I promise, so this year, I invite you to make this fabulous dessert! 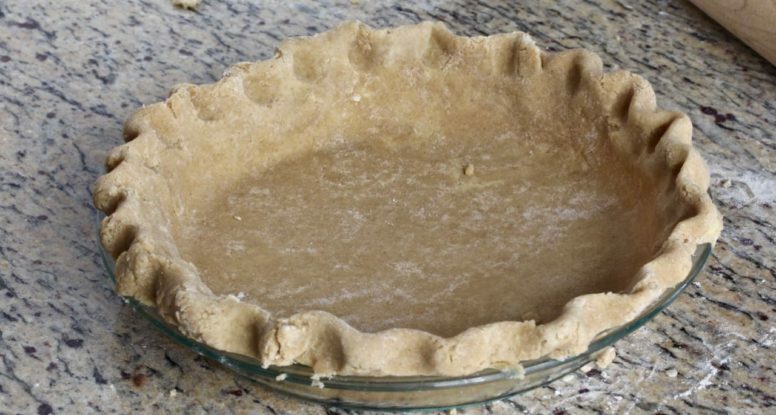 You should know how to make pie crust. Seriously, you should. Your grandma made it, your great-grandma made it and likely generations of women (and men) before them did it too! And they did it without modern convienences like, you know marble countertops and running water! Is it hard to make? No! Does it take practice? Yes, of course! Can you do it? ABSOLUTELY! And I’ve got a great whole grain pie dough that would make your grandma proud! 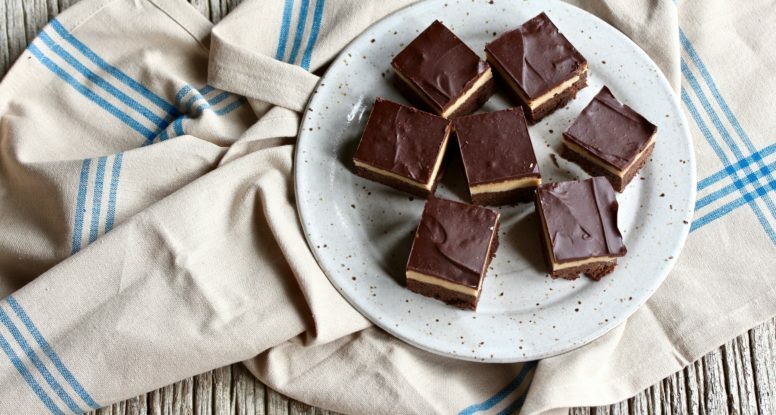 Need a last minute dessert for Thanksgiving? Not in the mood for making a pie? Don’t worry, I’ve got just the thing! 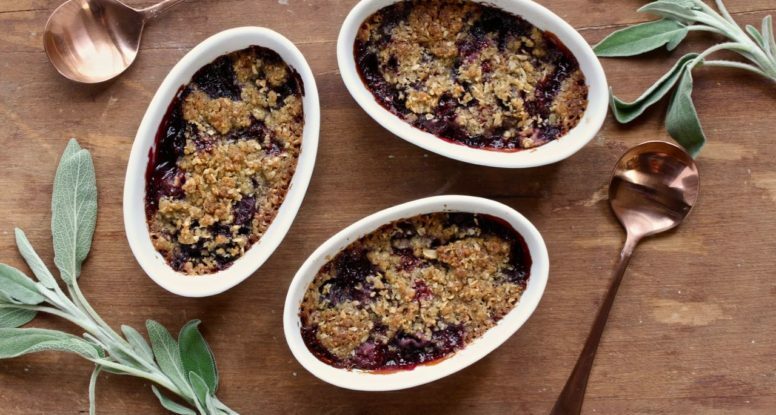 This year, simplify holiday dessert by making this Cherry Crumble with Sage and Brown Sugar. Is your mouth watering yet? This unexpected dessert is one your friends and family will LOVE, I promise! I’ve made these Chocolate Chip Brownies at least a thousand times. 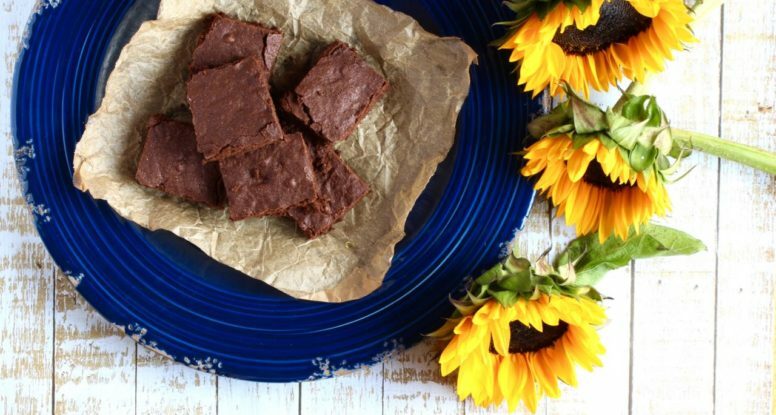 They are my tried-and-true recipe – the sweet treat I always bring to parties and pot-lucks. So, I can’t believe it’s taken me until now to get the recipe for them to you! My apologies! Can it be? Is summer really almost over? 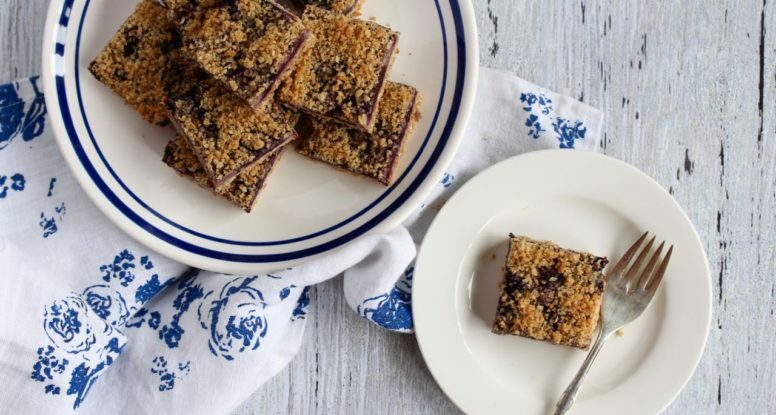 Perhaps a Blueberry Crumble Bar could save my end-of-summer-sadness! If you’re like me, this happens every single year. I get to the end of August and think “what the heck? How can it almost be September?” Well, of course time inevitably keeps propelling us forward, but for some reason, my mind just doesn’t accept that sometimes. I mean, I swear it was just a few weeks ago when I finally felt safe stuffing my long, dark heavy winter coat in the closet. I literally stuffed it in there too – jammed it in – as I had no interest in even seeing a glimpse of it for the next several months. Did I just blow your mind? 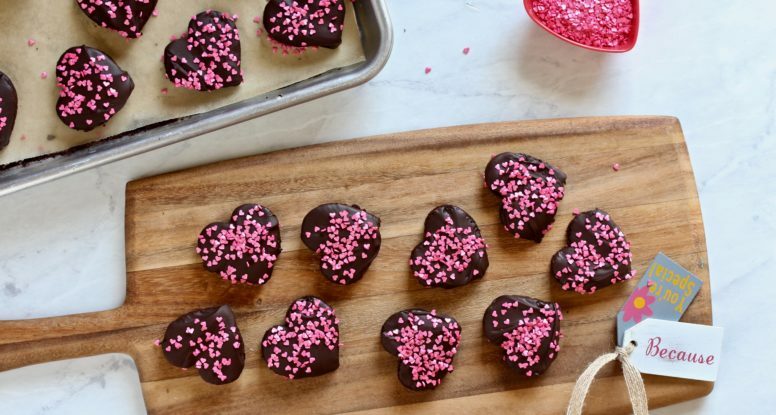 Am I really posting a recipe for bonbons here? Yes, but pay attention – did you happen to notice the quotations around the word “bonbons?” See? You knew there was a catch, right? 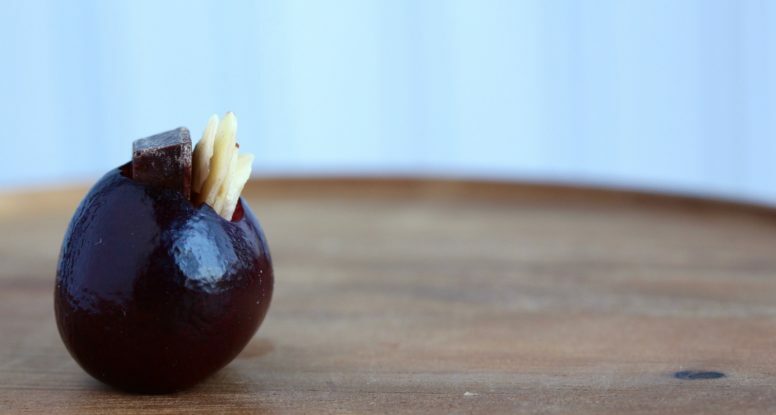 But have no fear, these Chocolate Cherry Almond Bonbons do NOT disappoint, even with my trickery.